I was looking for form 002 on the website of uttarakhand but its not available online. I have applied online in 2013 , but still I didn’t received my Voter ID Card. I have not collected my voter id card though i was able to vote through the copy i downloaded online. Now i feel that i need the copy for some identification purpose. 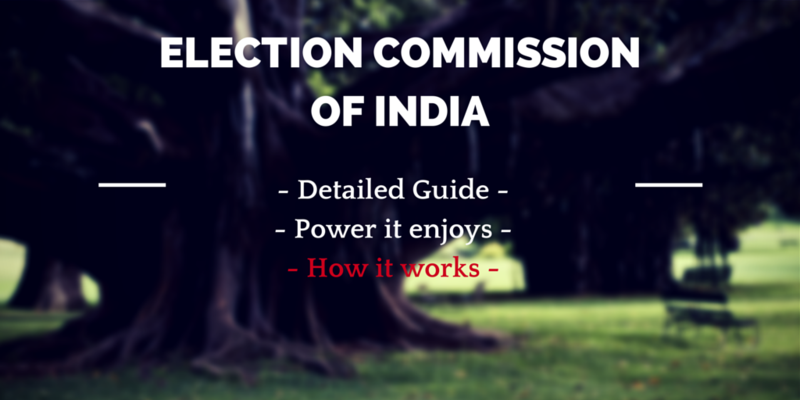 Election Commission of India – How it works?